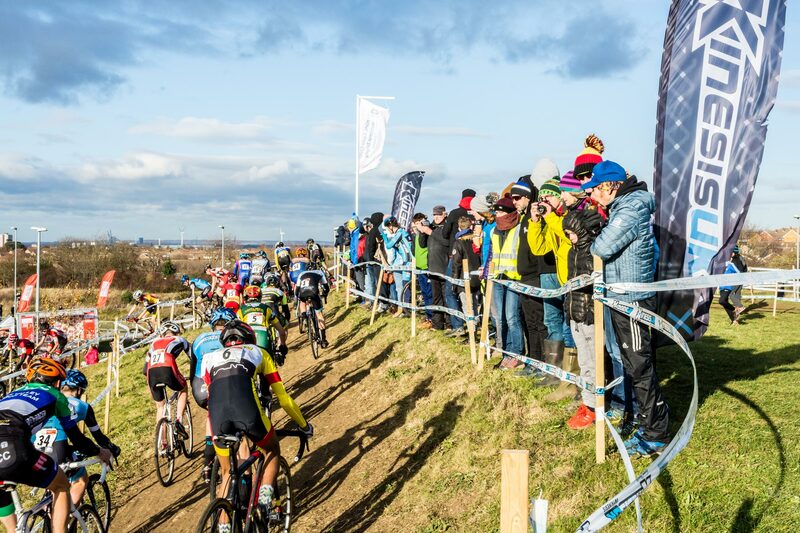 Results and video links to UCI rated cyclo cross races unless otherwise stated. The big issue being geo-restrictions on content. Hopefully I can fill in the gaps in video coverage as they become available. Note: It would seem that there has been a clamp down on ‘pirate’ broadcasts and the like. The final international cyclo cross race of the 2017/18 season was the Internationale Sluitingsprijs held at Oostmalle, Belgium. 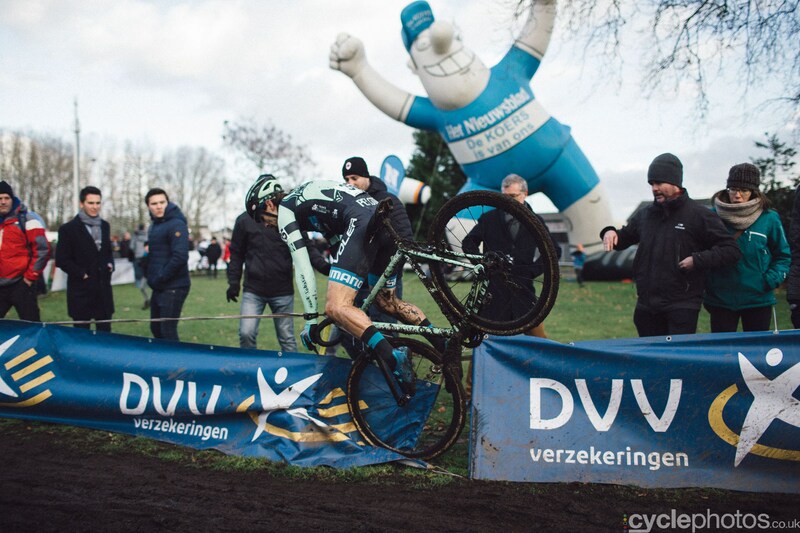 The sixth and final round of the Brico cup was the Vestingcross held at Hulst in the Netherlands. The eighth and final round of the Telenet Superprestige was the Noordzeecross held at Middelkerke, Belgium. The seventh round of the Telenet Superprestige held at Hoogstraten, Belgium with one round to go. 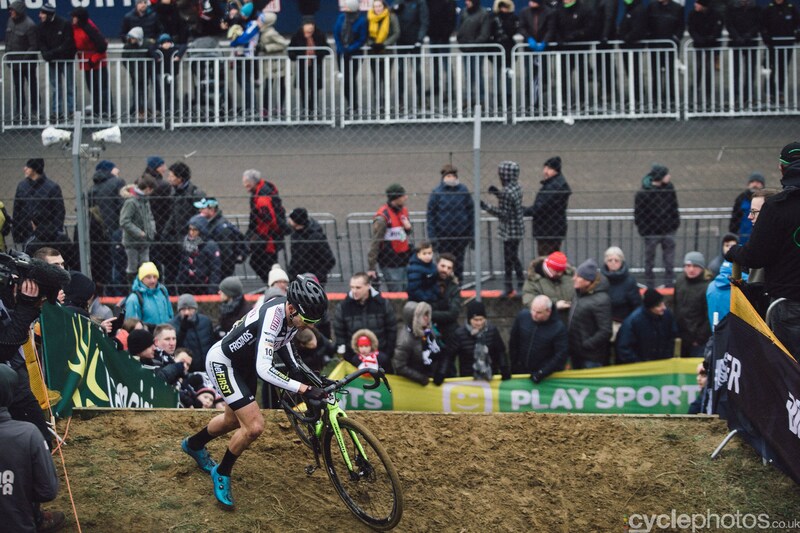 The final round of the DVV verzekeringen trofee was the Krawatencross held at Lille, Belgium. The fifth round of the Brico Series was the Parkcross at Maldegem, Belgium. Picture by Balint Hamvas – check out his latest kickstarter campaign for the 2017/18 Annual. 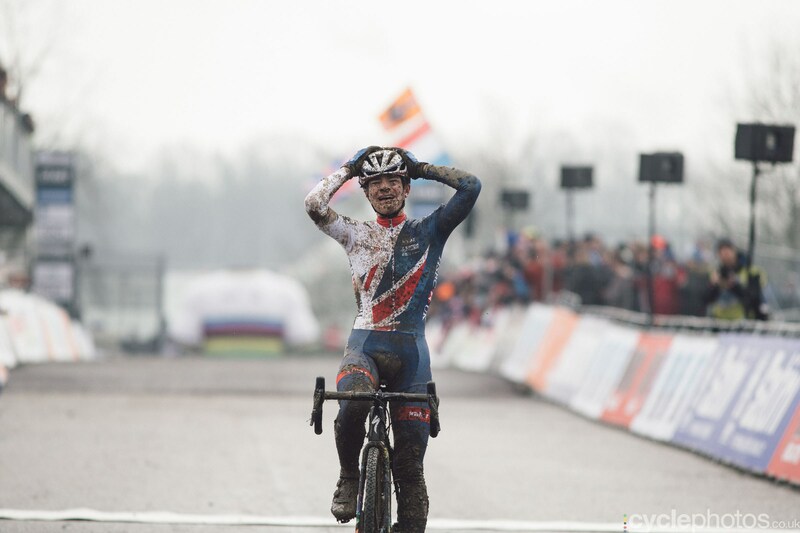 The eighth and final round of the UCI Cyclo Cross World Cup was the Adri Van Der Poel GP held at Hoogerheide, in the Netherlands. Stand alone classic held in the Netherlands. The fourth round of the UCI World Cup held at Nommay, France. Traditional post national championship event held in Otegem, Belgium. National Cyclo Cross Championships (some were held prior to this weekend such as the Italian Champs). I ran out of time hunting for video links, therefore you could go to an event website where you may find more links to Facebook and YouTube posts. Held at Houghton Le Spring. 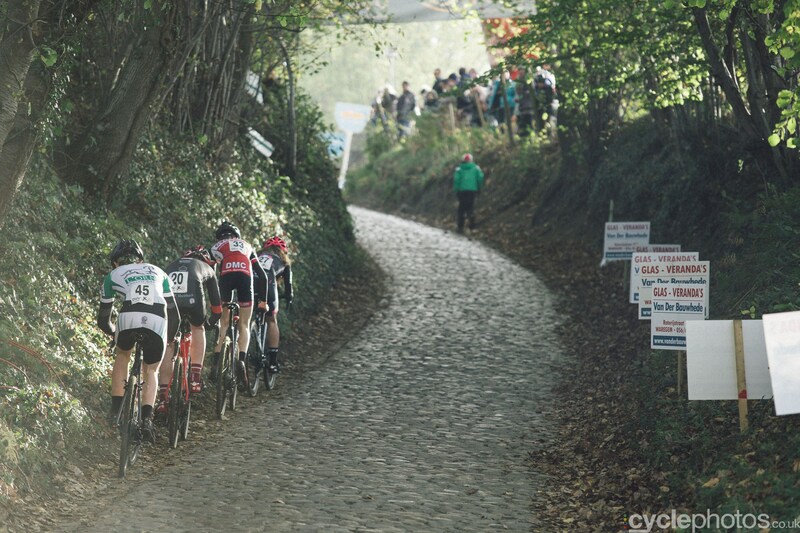 Round six of the Soudal Classics Series was the GP Leuven held in Belgium. The sixth and final round of the UK national series held at Ipswich. The national champs held in Rome. The sixth and final round of the Swiss national series held at Meilen. 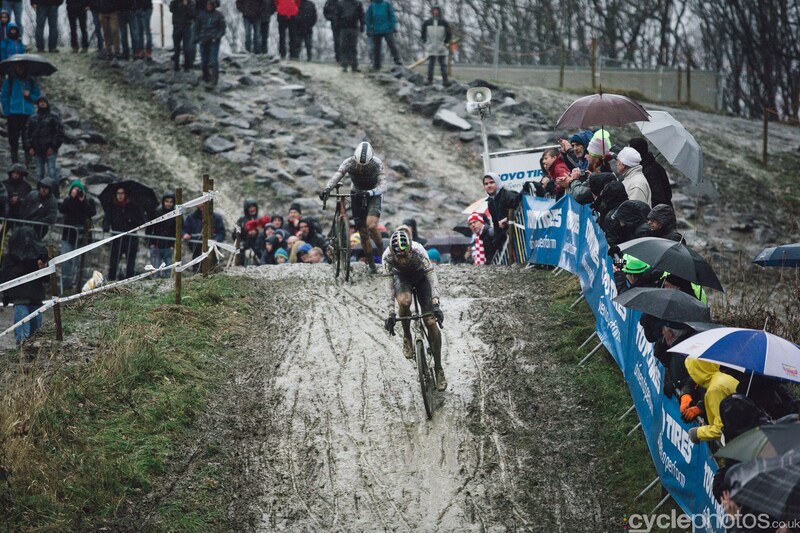 The GP Sven Nys Baal marks the seventh round of the DVV verzekeringen trofee held at Baal, Belgium. The sixth round of the Telenet Superprestige held in the evening at Diegem, Belgium. Round four of the French National series held at Flamanville. The fourth round of the Brico series held at Bredene, Belgium. 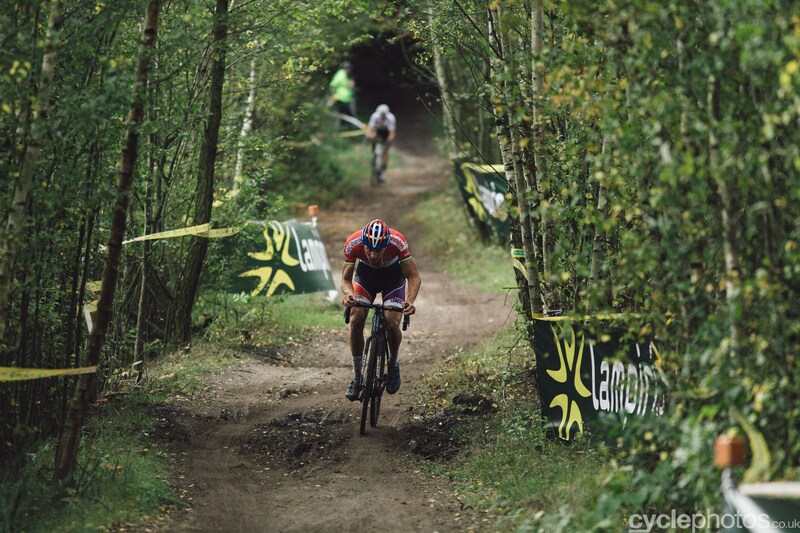 The sixth round of the DVV verzekeringen trofee was the Azencross held at Loenhout, Belgium. 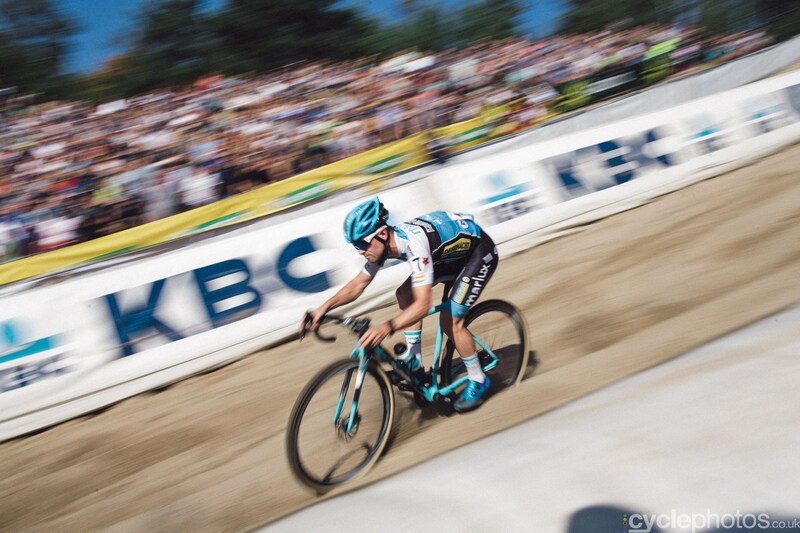 The seventh round of the UCI World Cup held at Zolder, Belgium. 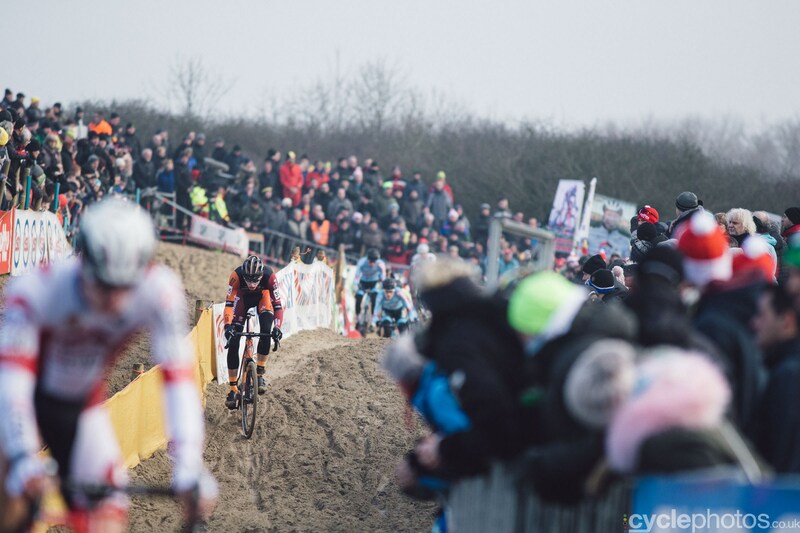 The fifth round of the Soudal Classics series held at Sint-Niklaas, Belgium. 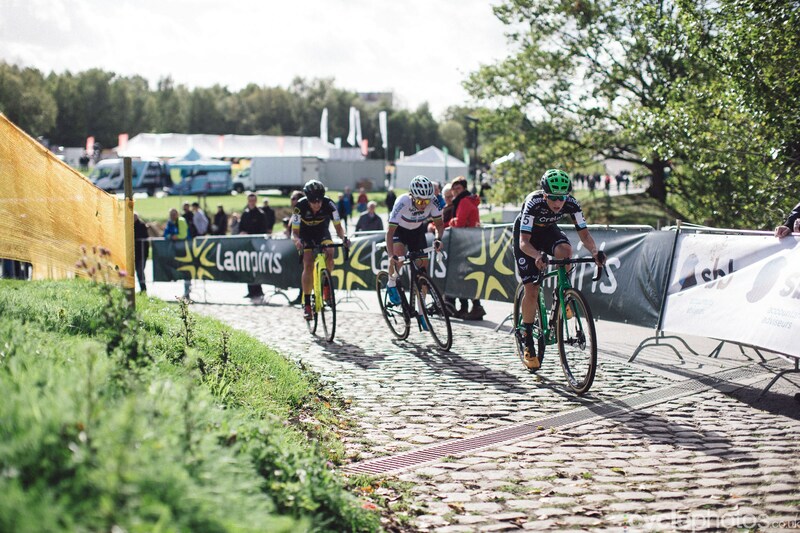 The sixth round of the UCI World Cup was held at the infamous Namur Citadel, Belgium. The fourth and final round of the der Copa de España held at Valencia. 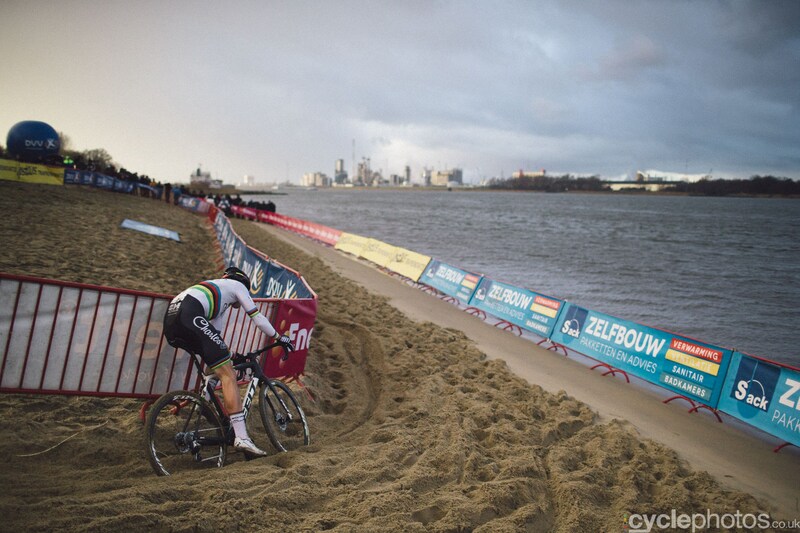 The fifth round of the DVV verzekeringen trofee was the Scheldecross held at Antwerp, Belgium. 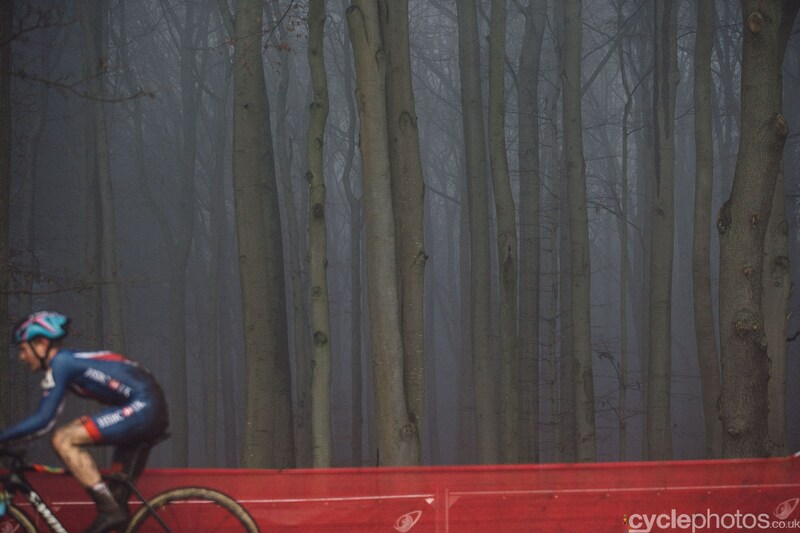 It turned very wintery this weekend including at ‘home’ for the London/SE League – https://cyclesport.london/..
One day classic held at Overijse, Belgium. Round five of the Swiss series held at Eschenbach. Two days of cross at Hendersonville, USA. US cross held over two days at Garland, Dallas. Round five of the UK national series held at Bradford. Spanish cross held in the Basque country. The fourth round of the DVV verzekeringen trofee held at Essen, Belgium. Round seven of the Czech national series held at Kolín. St Nikolaus mid week action from Spain. Round three of the French National Series held at Jablines. Rounds 7 and 8 of the Vittoria Northeast Cyclo Cross Series held at Warwick, Rhode Island, USA. Two days of racing at Broken Arrow, Oklahoma, USA. 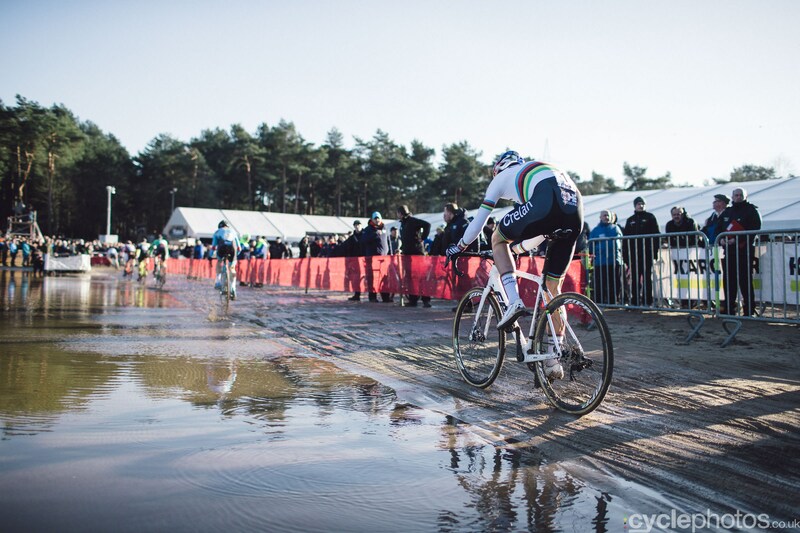 Annual Belgian cross held the day after the Masters World Championships at Moi. Swiss cross held at Sion Valais. Japanese action from Utsunomiya City. Round six of the Czech National Series held at Milovice. 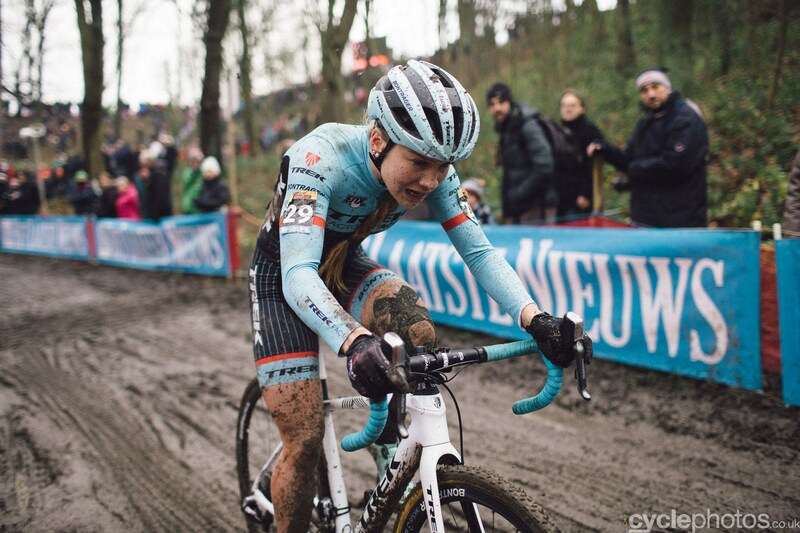 Round three of this mini-series was the GP Hasselt held in Belgium. 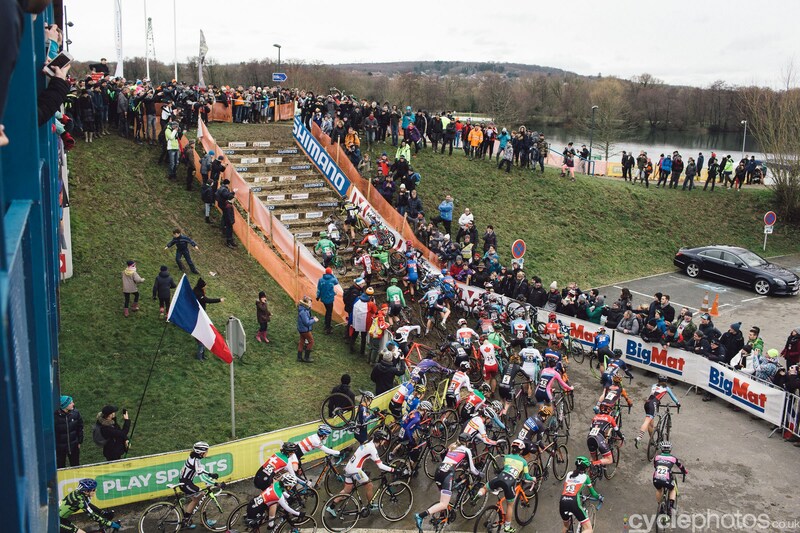 Round three of the DVV verzekeringen trofee was the Flandriencross held at Hamme, Belgium. Round four of the UK series held at Gravesend. Kent. Italian cross held at Brugherio. Two days of racing in Japan at Minamimaki Village. 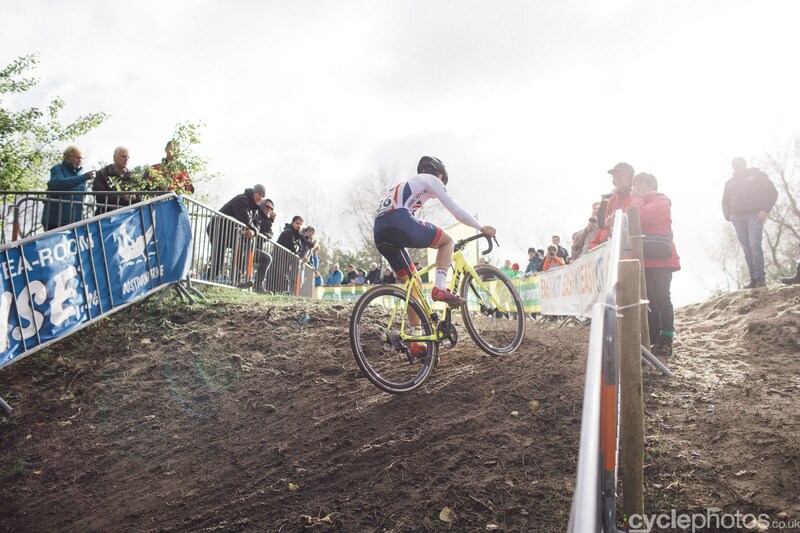 I think day two video will be added as CrossHairs CycloCross have posted day one action. 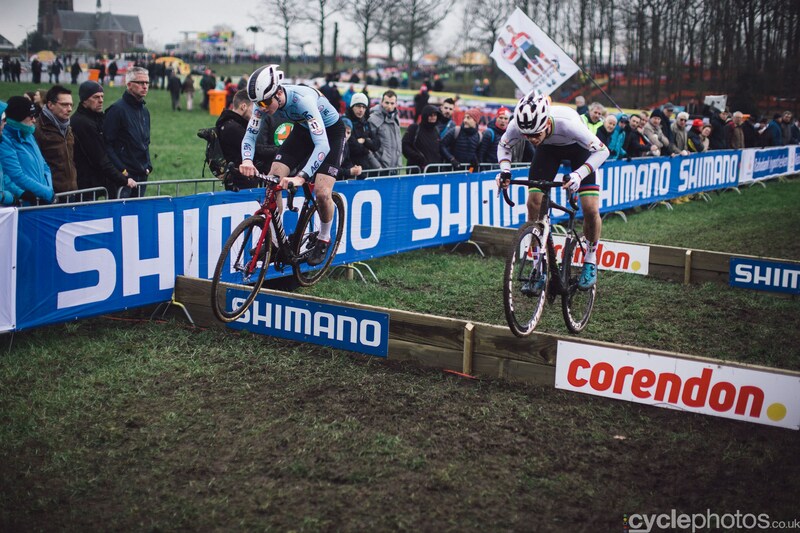 The fifth round of the UCI World Cup Cross held at Zeven in Germany. 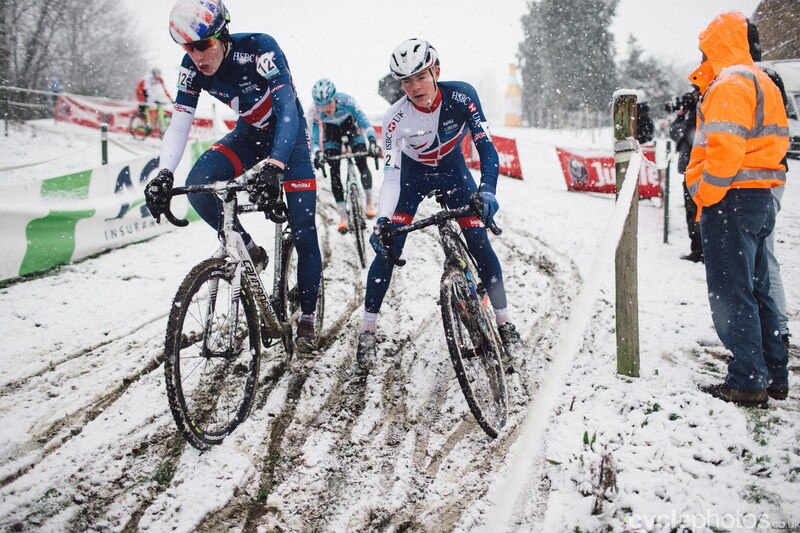 The fourth round of the UCI World Cup held at Bogense, Denmark. Round 5 and 6 of the Vittoria Northeast Cyclo Cross Series held in New York State, USA. Two days of racing in Los Angeles, USA. Two days of racing held in honour of the great track rider in Indianapolis, USA. Austrian cross held at Lambach Stadl-Paura. Japanese cross held at Takashima City. 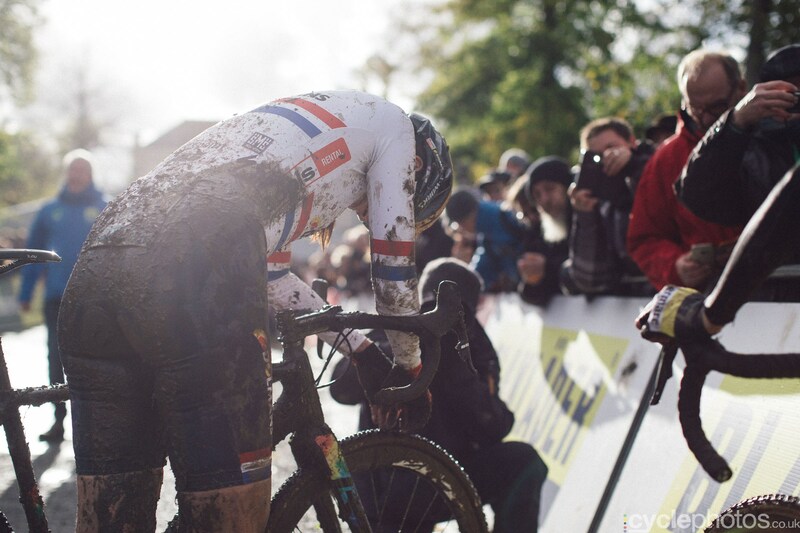 Round five of the Superprestige held at the fearsome Gavere army base in Belgium. Swiss cross held at Madiswil-Sieger hervor. Round three of the UK series held at Shrewsbury. Round two of the French series held at La Mézière. Round seven of the Slovakian series was the GP Košice. Two days of racing at Northampton, USA for round 3 and 4 of the Vittoria Northeast Cyclo Cross Series. US cross held at Tulsa. Round three of the Spanish cup held was the Elorrioko Ziklokrosa Basqueland. The fifth round of this mini-series was the Jaarmarktcross held at Niel in Belgium. The fifth round of the Czech national series held at Unicov. Held at Tabor, Czech Rep.
Held at Louisville, USA in conjunction with the US Cup/Derby Cup on both November 5 and 4. The second round of the Spanish series was the de Karrantza Cyclo Cross. The seventh round of the US Cup held at Louisville, USA was the Derby Cup held the day before the Pan-American Championship. Japanese cross held at Hibino Mihama-ku Chiba-city. 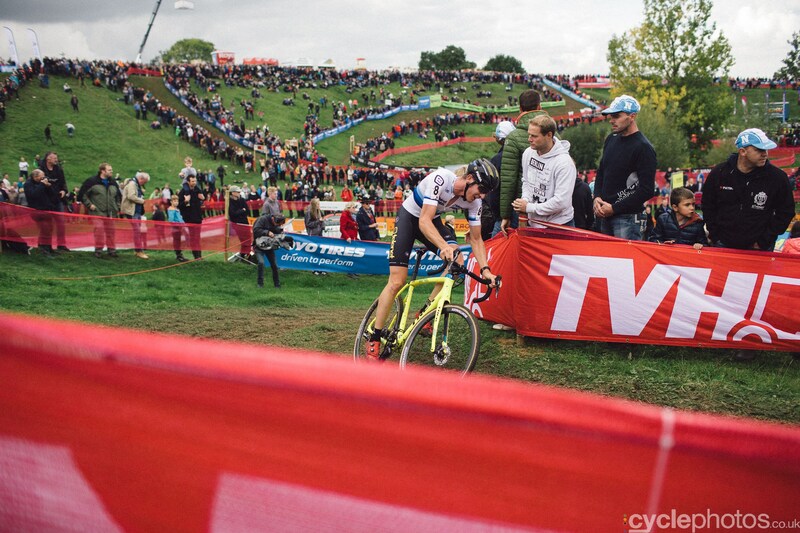 Round two of the DVV verzekeringen trofee was the Koppenbergcross held at Oudenaarde, Belgium. 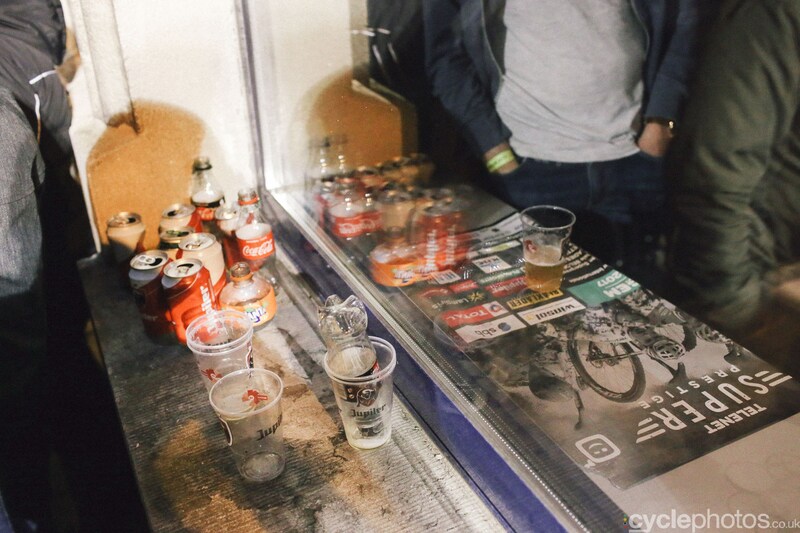 Round four of the Superprestige series held at Ruddervoorde in Belgium. Round four of the Swiss series held at Hittnau. Round two of the UK national series held at Abergavenny, Wales. Round six of the Slovakian series was the GP Trnava. Rounds four and five of the USA series was the Harbin Park International Cincinnati. Two days of racing in the USA. Japanese cross held at Sagae-shi. The first round of the Spanish series was the Laudio Cyclo Cross . The fourth round of the Czech series held at Holé Vrchy. The fifth round of the Slovakian series was the GP Dolná held at Krupa. Night time cross held in the Netherlands at Woerden. 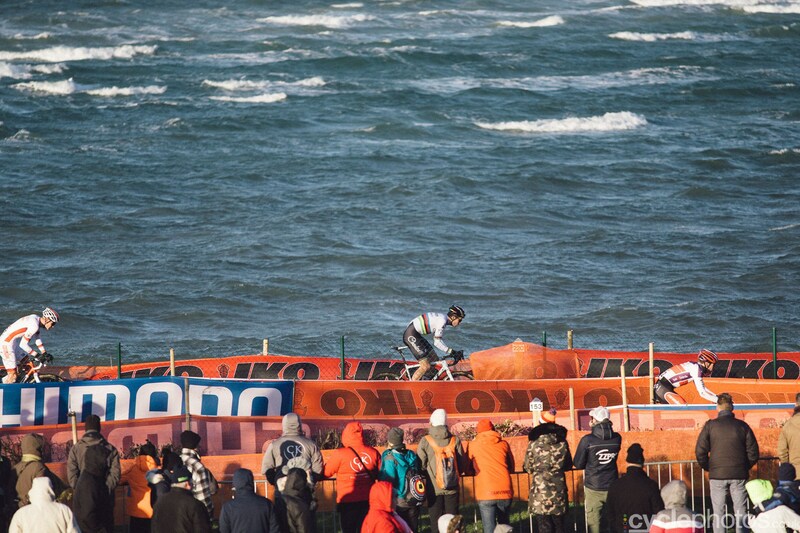 The third round of the UCI World Cup Cross was held in the sand dunes at Koksijde, Belgium. Two days of racing at Washington DC, USA. Two days of racing held Midland, Ontario, Canada. French cross held in the Ardennes. 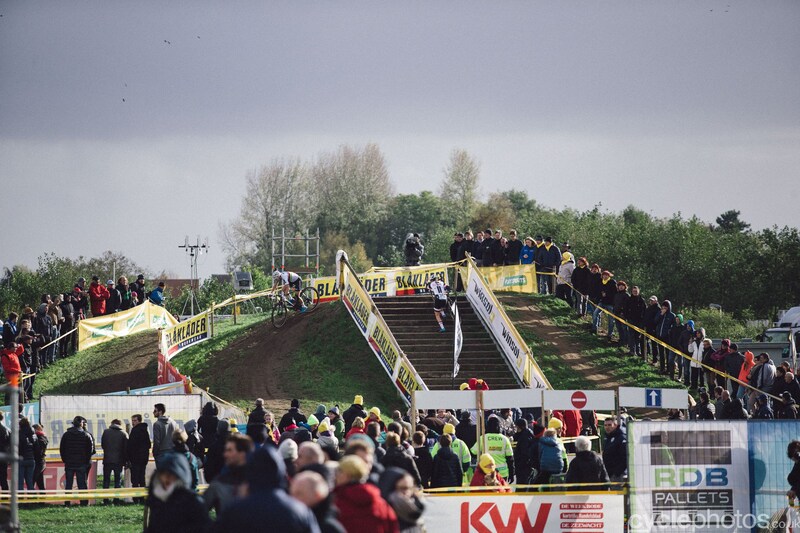 The third round of the Superprestige series was the Niels Albert CX held at Boom, Belgium. Slovakian cross held at Podbrezová. Annual midweek cross held in Belgium. 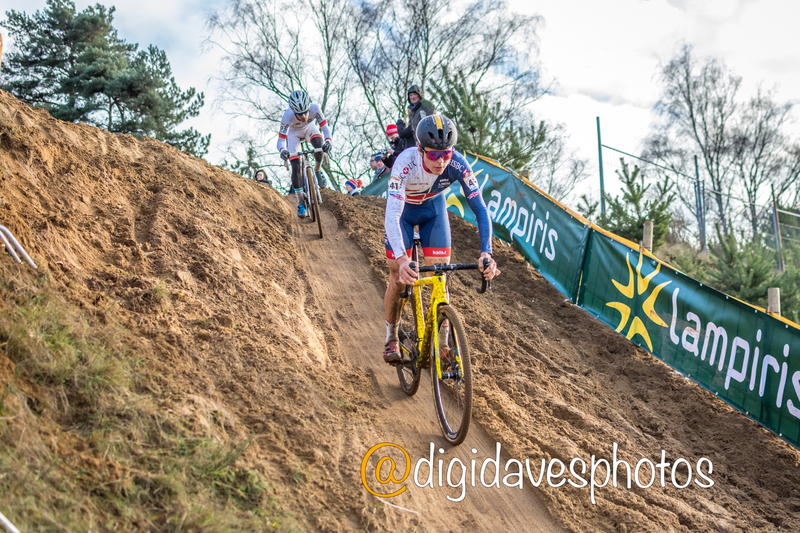 Round two of the Superprestige Cyclo Cross series held at Zonhoven, Belgium. Round one of the French National Series held at Besançon. Round three of the Swiss National Series held at Aigle. Round one and two of the Vittoria Northeast Cyclocross Series was the Gran Prix of Gloucester held in the USA. USA cross held at Boulder. The third round of the Czech National Series held at Hlinsko. 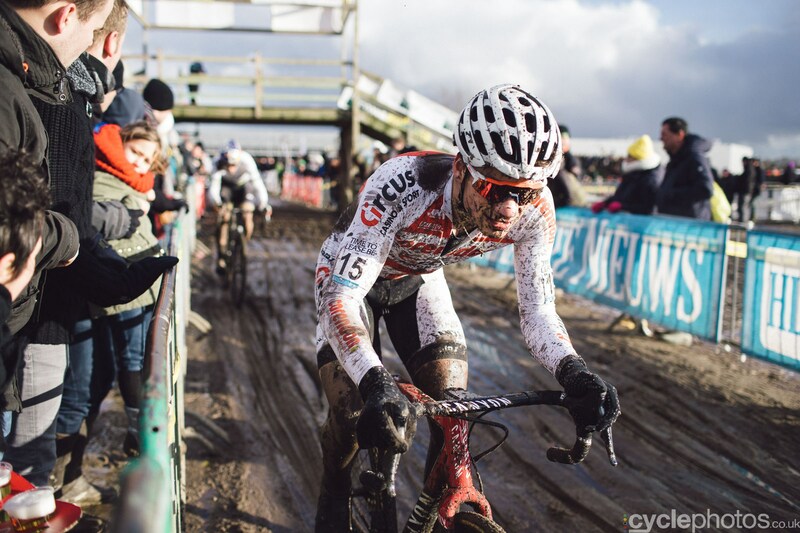 Race three of the Brico mini-series was the Polderscross held at Kruibeke, Belgium. Again not Herne Hill but the Louny Velodrome in the Czech Republic. Japanese cyclo cross held at Toride-city. The first round of the DVV verzekeringen trofee was the Hotondcross Ronse, Belguim. The first round of the UK National Series held at Derby. Two days of racing in Baltimore, for the US Cup. Danish cross held at Helsingør. The second round of the Czech national series held at Jabkenice. 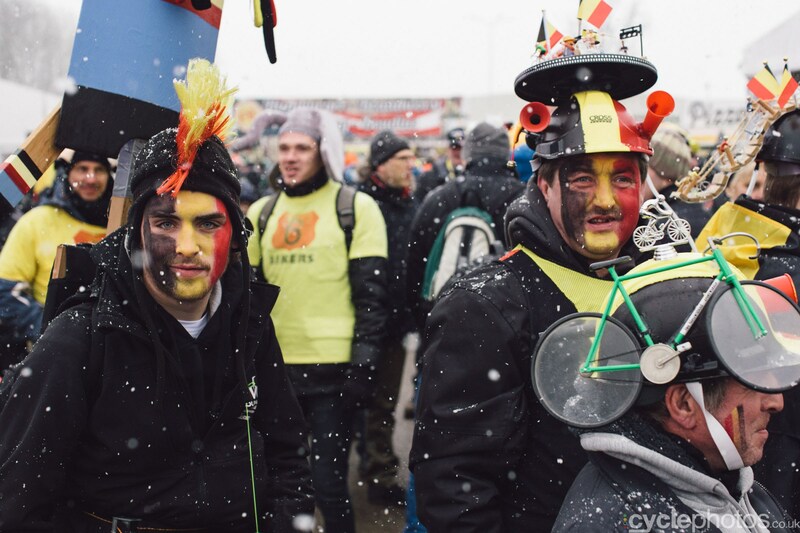 The second round of this mini series was the Berencross held at Meulebeke, Belgium. The first round of Europe’s leading national series held at Gieten. The second round of the Swiss National series held at Bern. Two days of cross held in the USA. Held at Sacramento, California, USA. Slovakian cross held at Poprad. 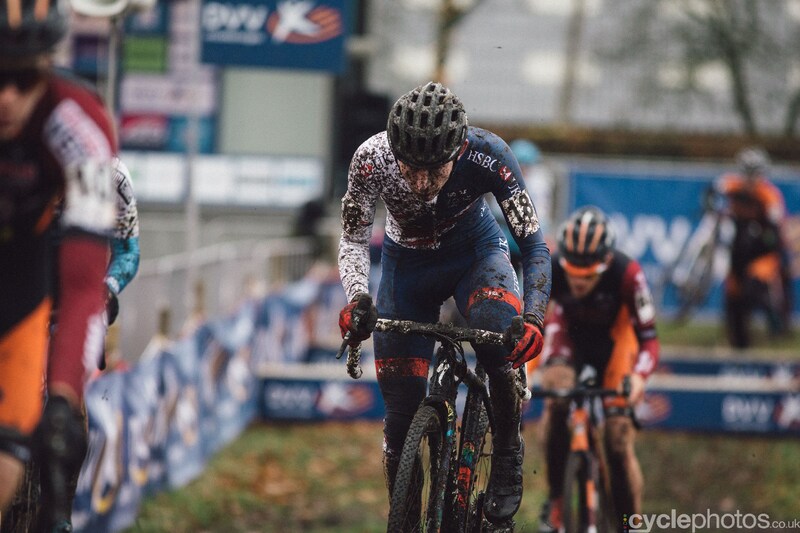 The first races of the Soudal series held at Neerpelt 2017, Belgium. Round one of the Czech National series held at Slaný. The Waterloo Cup held at Waterloo, USA was the second round of the UCI World Cup. Swiss event held at Illnau. A UCI rated event held as a warm up for the UCI World Cup in the USA. The annual opener to the mega big Interbike cycle show held in Las Vegas, USA. 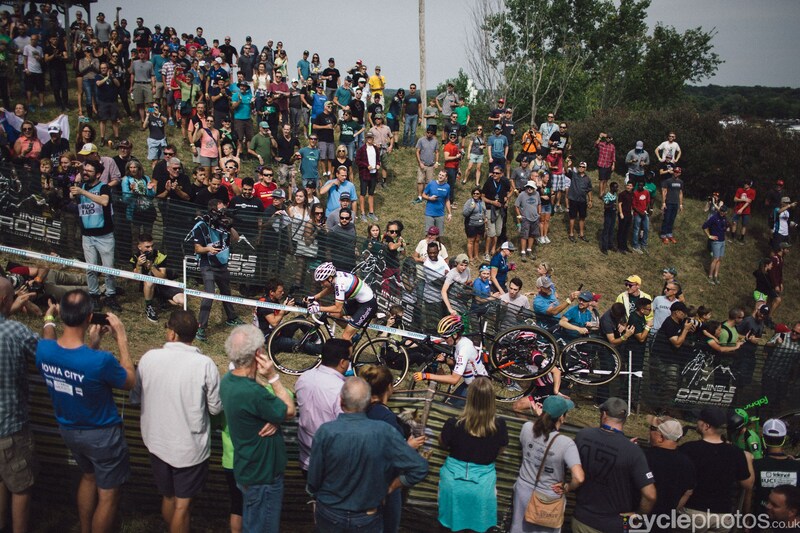 The first round of the UCI World Cup held as part of three days of racing at the Jungle Bells Cross, Iowa, USA. The first round of the Swiss national series held at Baden. 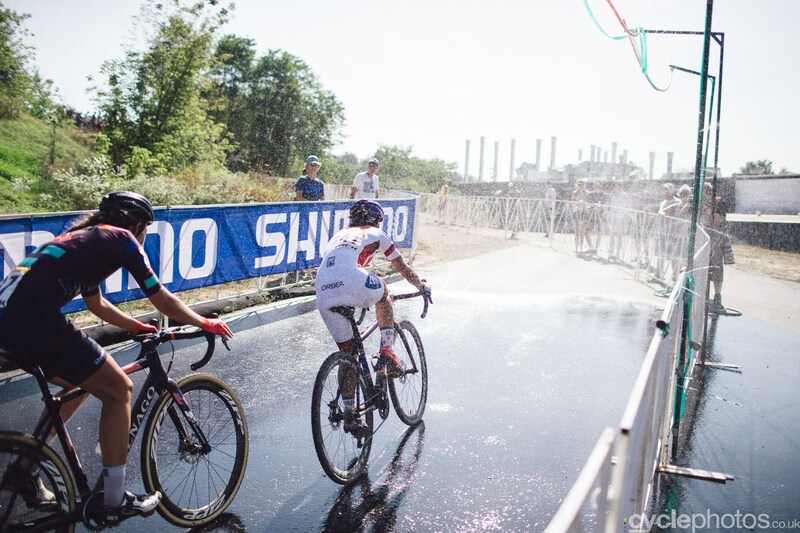 Two UCI races held in conjunction with the World Cup held at Iowa, USA. 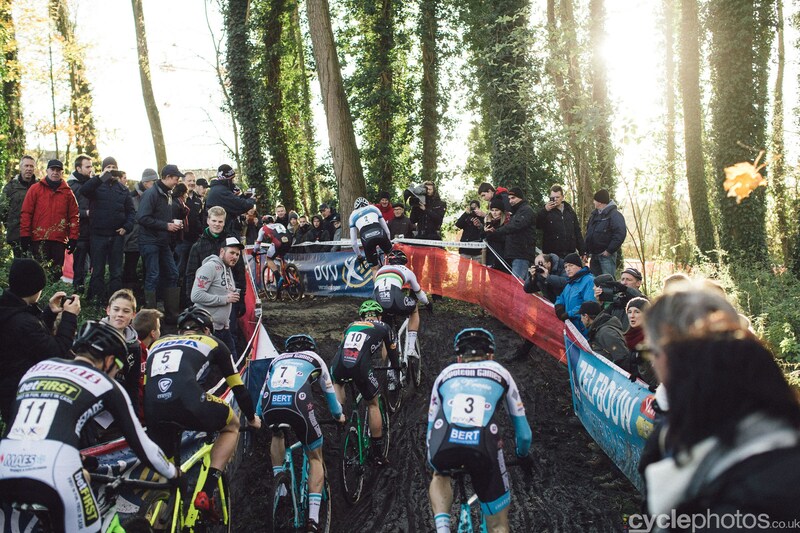 The international cross season kicked off at round one of the Brico cross series held at Eeklo, Belgium (C2). Two UCI races held at Fengtai Changxindian in China (C1).